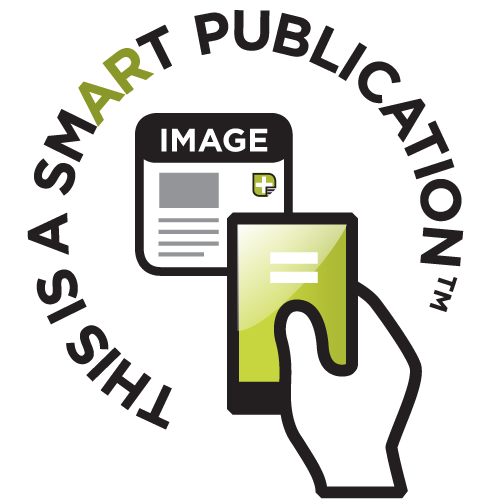 Mr. Scan™ is our new Augmented Reality Scanner App, now available in both the App Store as well as Google Play for Android. You gotta check this out! The App is 100% FREE without any third-party ads. You don’t need to sign up or login. 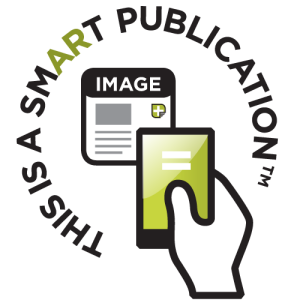 You just hold the scanner up to one of our marked SmartProducts™, SmartCalendars™ or SmartPublications™ and Voilá! Explore more content! Test it out for yourself. Pick up a SmartCalendar at your local Ford Dealer and see it in action. Test drive a Ford car while you’re there too.